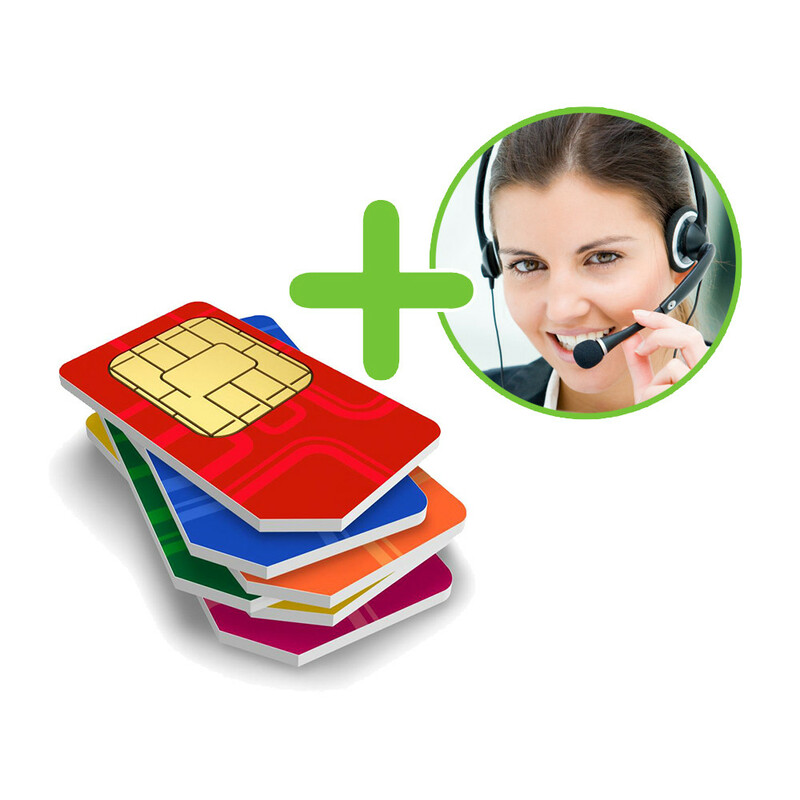 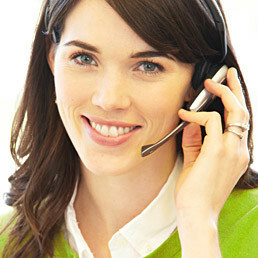 All of our mobiles are sold contract free and you can use any standard size SIM (excluding the 3 network). 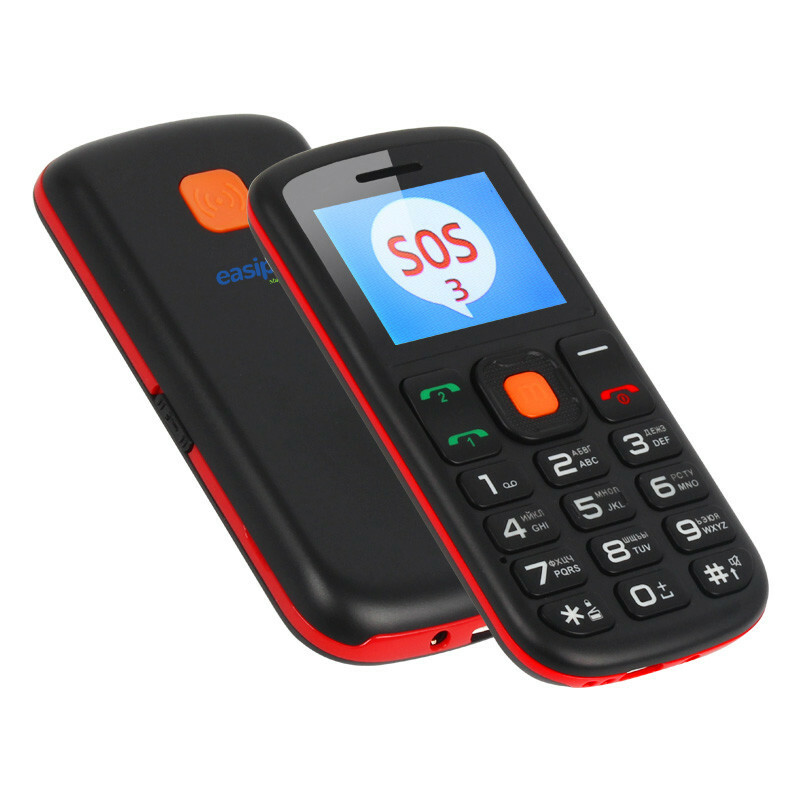 We also include a free “Pay as you go” SIM card with every phone. 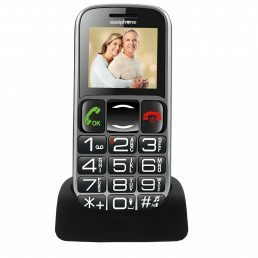 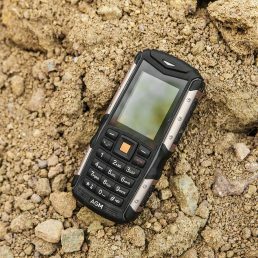 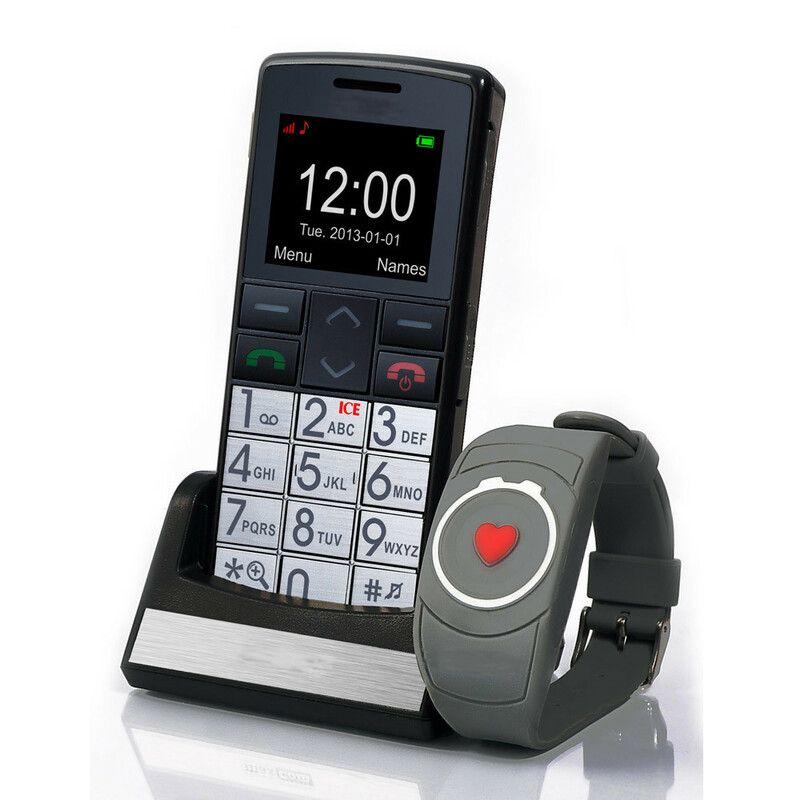 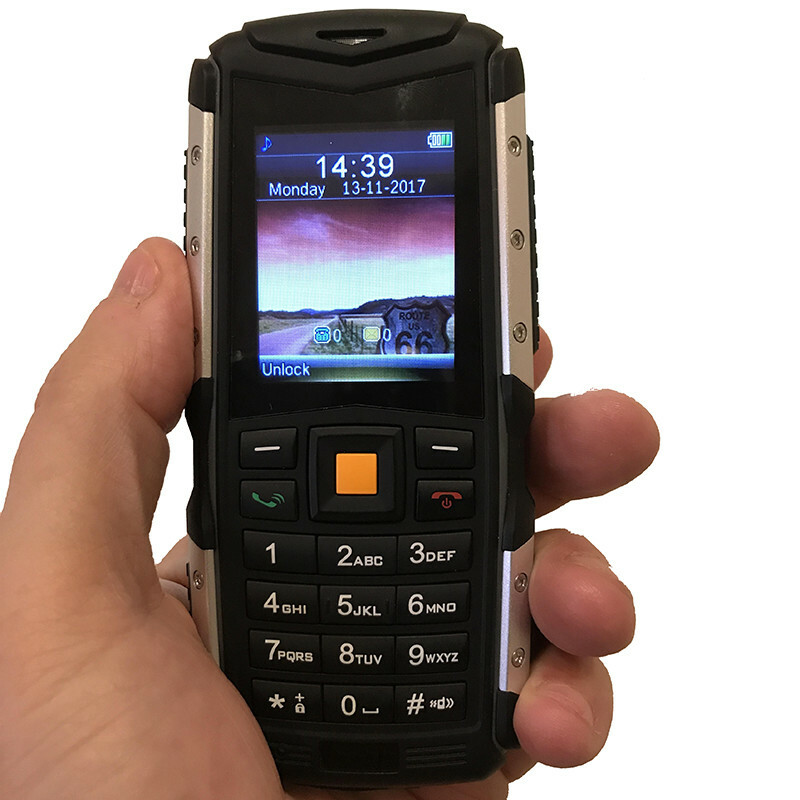 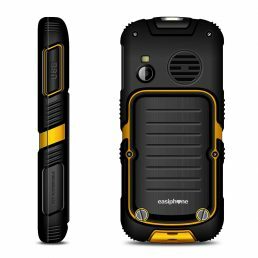 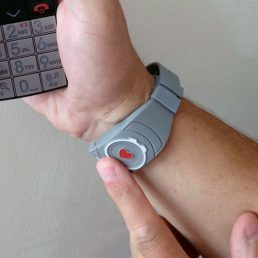 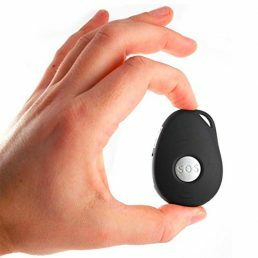 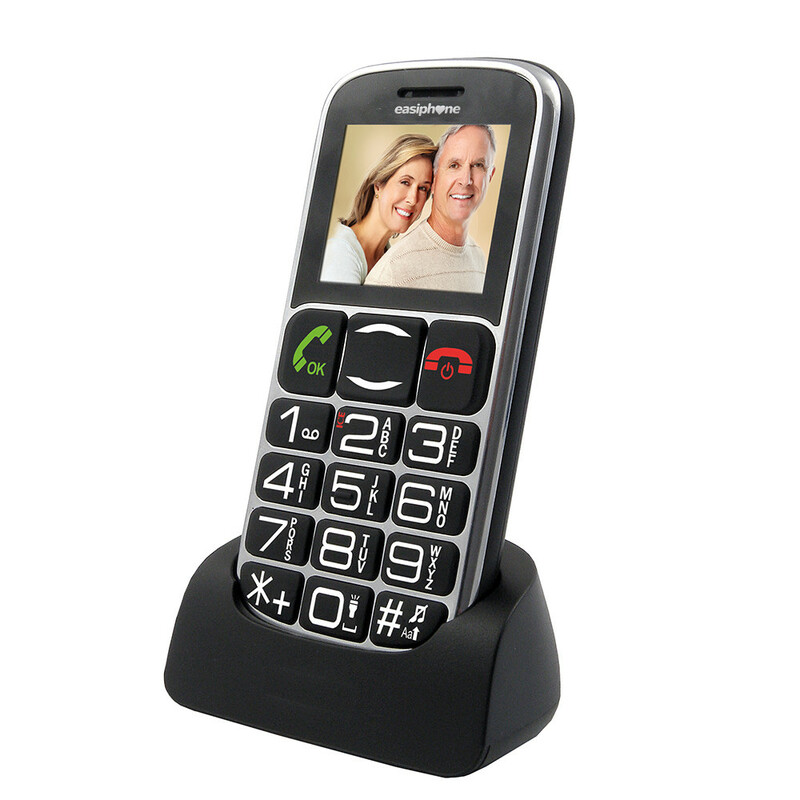 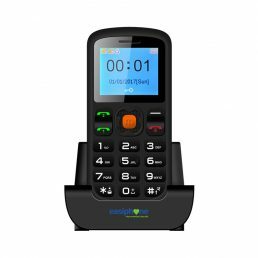 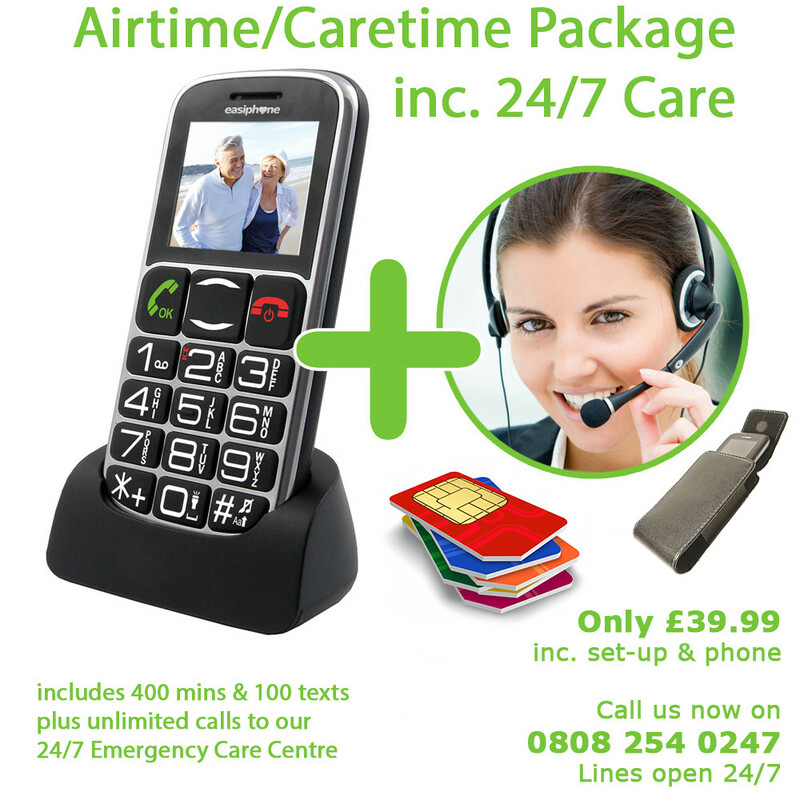 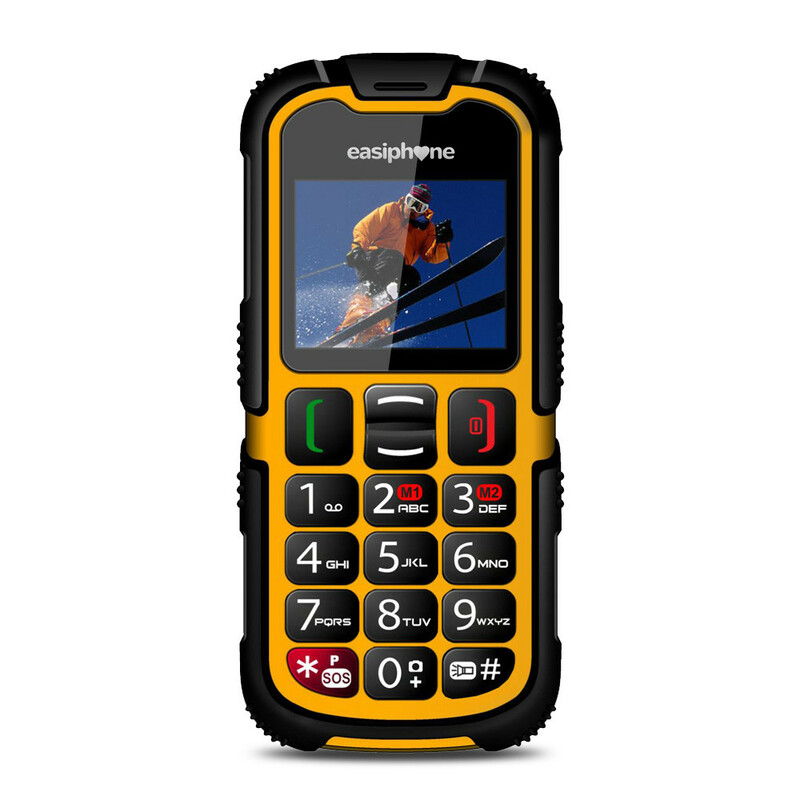 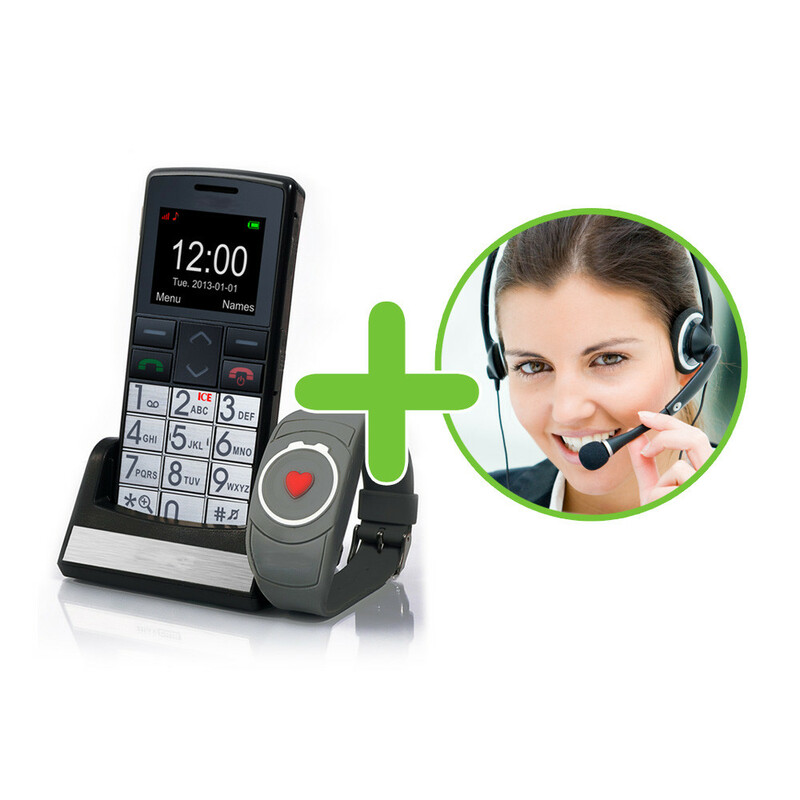 Our easy to use mobile phones are specifically designed for visually impaired and elderly people.